What an amazing weekend. Four games for the Fireballs, they didn’t give up at all during any of their games. They won the tournament for their division, which they played an amazing last game of the tournament. It was such a great game to watch and I can’t wait to see what the rest of the year brings for them, we have two more tournaments before Christmas and at least one after, so it should be a great year. The game was tied in the last two minutes and they scored the winning goal with a minute thirty seconds left in the game, and the managed to keep the other team from getting a goal. It was such a great game; they played an intense game and were determined to win. 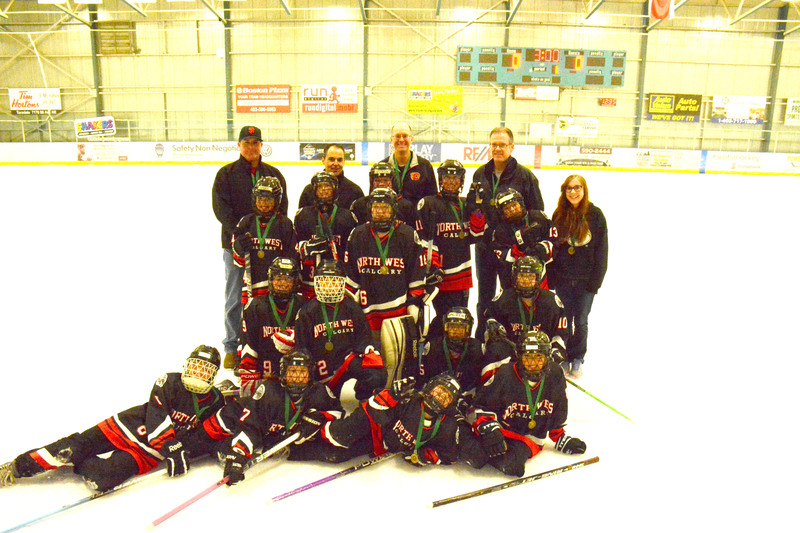 This entry was posted in Blog Posts, Ringette and tagged in coach, coaching, Lonnie Krahn, lonnie krahn classic, Lonnie Krahn Fall Classic, playing, referee, reffing, ringette, ringette game, ringette players, ringette referee, ringette tournamnet, Tournaments have begun.